You know someone and want add friend with them on Facebook? 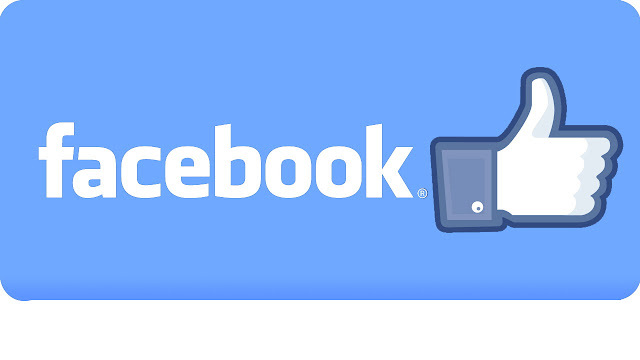 This article will help you send friends request with someone on Facebook. 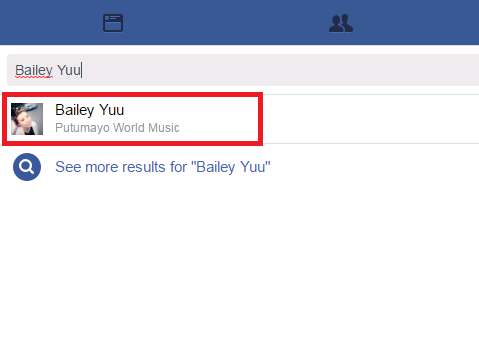 I search Bailey Yuu. 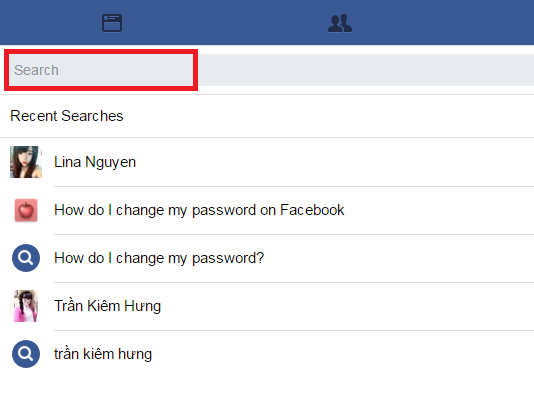 If you don't know Facebook name, you can enter phone number or gmail. Step 5, tap Add Friend and wait she accept your friend request. 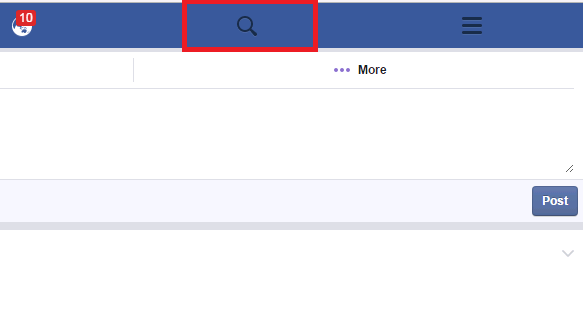 First, click here and log in you Facebook account. Sure, you need login your account before send any request. 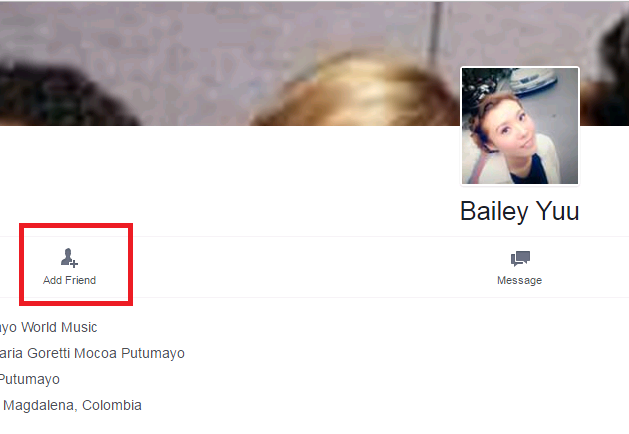 Then, type the name who you want send friend request to Search Box (Val Montoya). You can also type in email address or phone number into this search box. Next, choose the person you know you would like to be friends with, clicking and go to their Timeline. Finally, click Add friend button on bottom right cover photo. And now, you have to wait your friends accept this request.